Please use the button above to download the activities waiver. Print the waiver, complete the information, and sign. 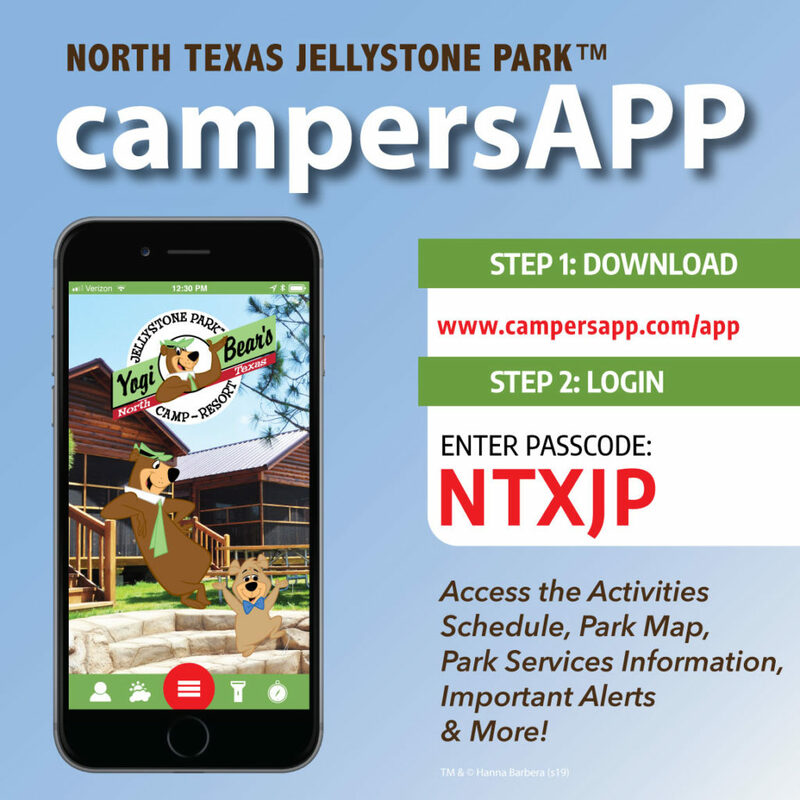 We require our guests to complete and sign an activities waiver to participate in all activities at North Texas Jellystone Park. As a convenience, guests may download the waiver form and complete it before arrival. Please turn the waiver document in at the Art Zone Desk, located inside The Bear’s Den, when you arrive, to get your wristband punched. The punch will designate the waiver has been completed for each member of your group.